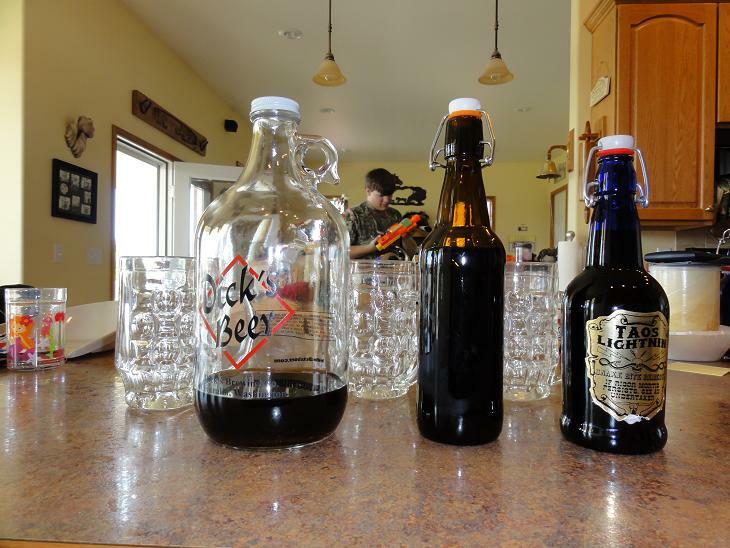 This last Mother’s Day weekend, I was back at my parents house to show my love for my wonderful Mom, try and slay a wild turkey (I didn’t even see any), and of course, make some root beer. 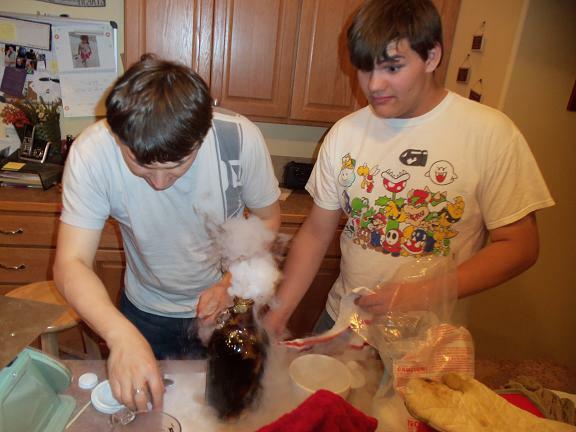 My brothers and I felt that we had sufficiently mastered the Mr. Root Beer Kit and I had a bolder idea. 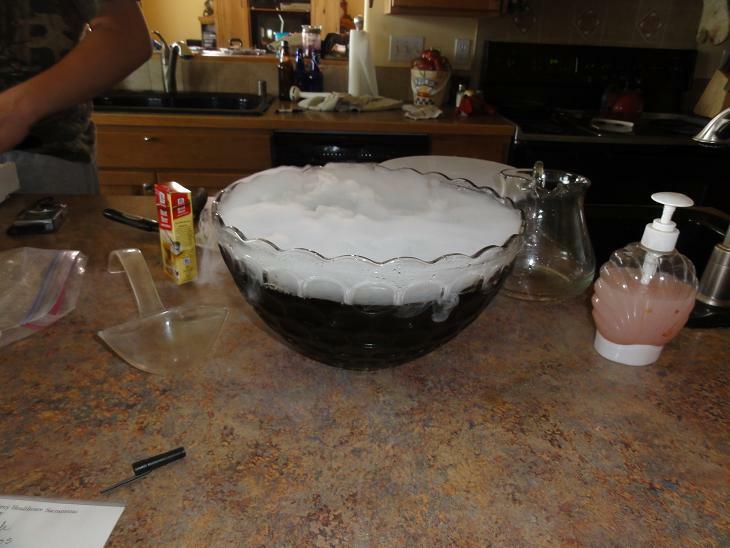 I wanted to carbonate my root beer without any yeast by using dry ice. I also wanted to try the Mission Recipe using some Trader Joe’s Mesquite Desert Honey. I eat it all the time at home and the flavor is mild with a bit of a bite to it. I figured it would make excellent root beer, especially when mixed with Bourbon Vanilla extract. 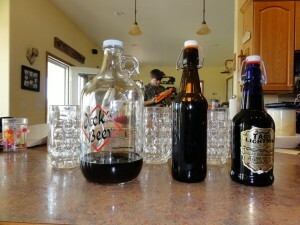 I got some McCormick Root Beer Extract and made a full gallon of flat root beer following the recipe. Then it was time for the alchemy (chemistry). If you’ve never read the Manga or seen the Anime “Full Metal Alchemist” you should, for that’s the type of alchemy I’m into. It seemed a simple proposition. Under pressure, 12 oz of soda contains about 2.2 g of CO2. Therefore the all that should be needed is to measure the appropriate amount of dry ice (solid CO2), plop it in the bottle or growler, cap it, use the transmutation circle to transmute some root beer, and voila. 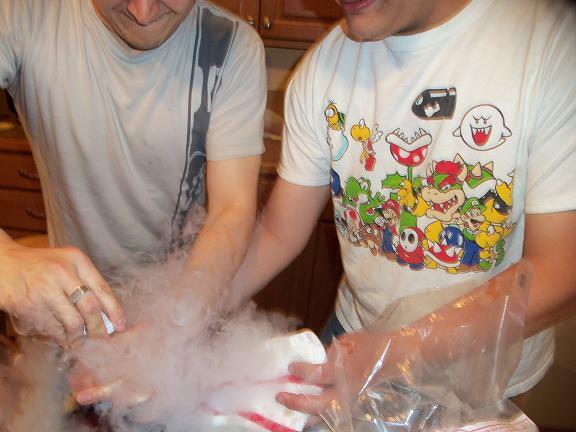 The dry ice should sublimate, pressurize the container, then be dissolved into the liquid, fully carbonating it. If measurements or something else was wrong with the plan, surely the transmutation circle would take care of everything. What could possibly go wrong? They could explode if we put too much in. That’s what could happen. So as a precaution we had a large cooler filled with ice ready. 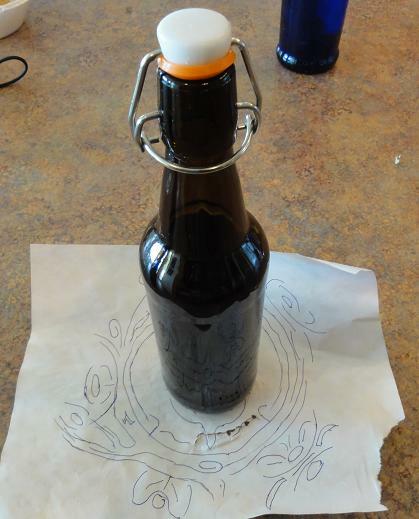 After transmuting our root beer we would quickly seal them in the cooler so if they did explode, the blast would be contained. So then, all bases covered. 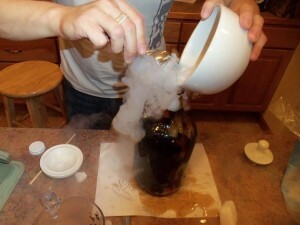 The first spring top bottle went ok, though we had one heck of a time crushing the dry ice small enough to fit inside. 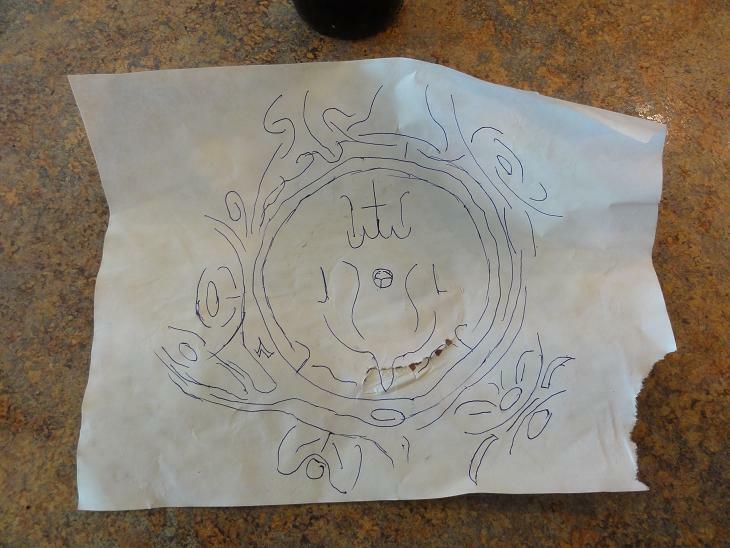 After it was all in, we closed the top, placed our hands on the circle and did what all good alchemists do after that, and then into the cooler. We waited a few minutes and didn’t hear any explosions, so that was good. I cautiously cracked open the cooler and heard a hissing sound. It seemed that some of the carbonation was escaping the seal. Hmm. Oh well, move on to the half gallon growler! This is the one I got from Dicks Brewery. I figured that this should be the easiest since the mouth was much larger. However, the large chunks of dry ice started reacting violently, spilling root beer out the top. The obvious solution to this would be … put it in FASTER! Then transmute! Since it didn’t seem to be working. Now cap it, and quickly get it into the cooler. Too Late, the transmutation rebounded … BOOM! Just as I was closing the top of the cooler off blasted the cap. Root beer was everywhere. Luckily I was spared injury and was only covered in my sticky honey brew. My mother was understandably less than pleased and we were ordered to take our alchemy outside and clean. 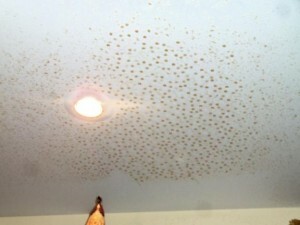 The ceiling, after the explosion. 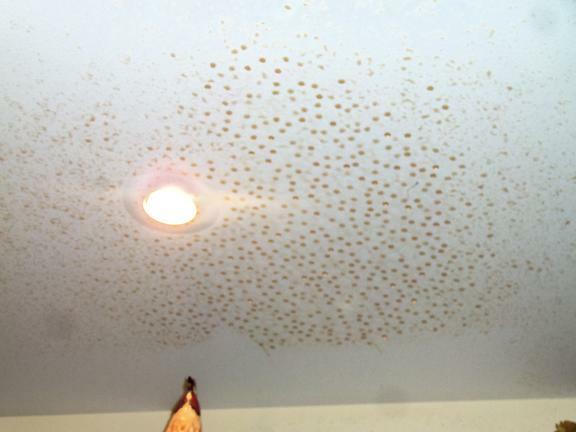 We did as told and as we cleaned, we thought that we had the situation under control, but we were wrong. Unbeknownst to us, our actions had been observed, and like carrion birds upon a medieval battle field they descended upon the carnage. WASPS! All the more startling was the fact that it was night, and we were standing on ladders trying to mop the ceiling. Things had gone from bad to worse. But, the foolish beasts were so hypnotized by the utopic predicament and their own gluttony to offer much of a fight, especially against a skilled alchemist, before you train the mind you must train the body after all. I quickly defeated the hordes and then went to check the remaining bottles as well as finish up the last one. When there was no more hissing from the bottles I put them in the fridge. The next day we gave it a try. It had a wonderful flavor just as I had expected, but there was no Head and it was almost completely flat. I could barely stand it with food. Oh well, try again? This time we added a pinch of cinnamon and nutmeg to it and poured our flat root beer into a punch bowl and dumped in all of the remaining dry ice, which sadly wasn’t even as much as we had attempted to put in the growler. We ate it with pizza about 15 minutes later. Still flat, still drinkable, barely. 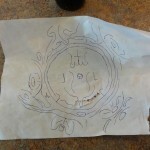 Something must be wrong with my calculations or maybe my transmutation circle and alchemy … Oh well, we’ll figure out. Maybe with some better extract and equipment. Who knows, but this is by no means the end.